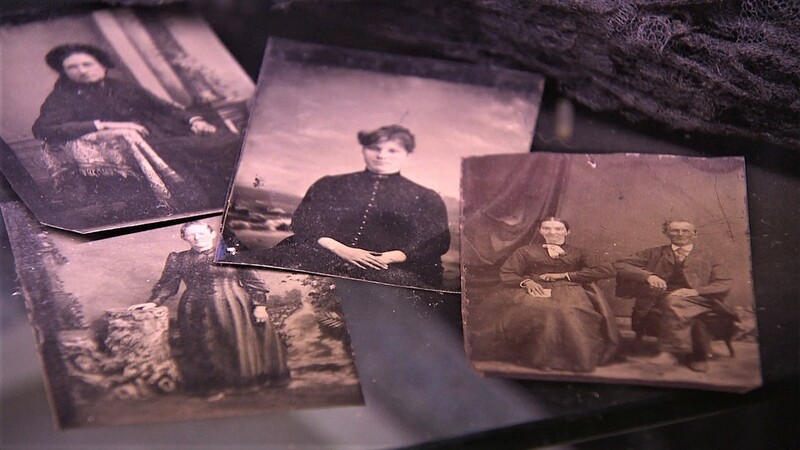 Seattle is home to the Northwest's first "death museum"
The exhibit in Pioneer Square focuses on death customs from the Victorian era. Beneath the Seattle street, where groups take history and ghost tours, there's also an exhibit quite permanent in nature: the Seattle Death Museum. 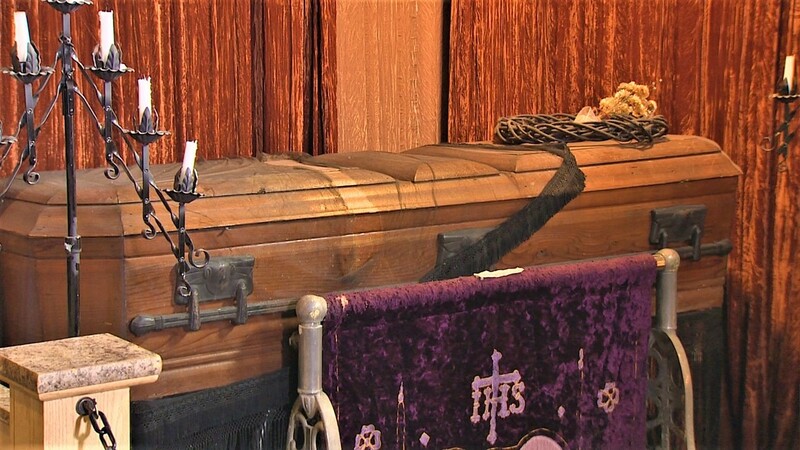 "(It’s) the Northwest's first death museum” said curator Ross Allison. "It's got morbid elements, but really it's supposed to be educational." Visitors are met with serious artifacts, staged with a light touch. 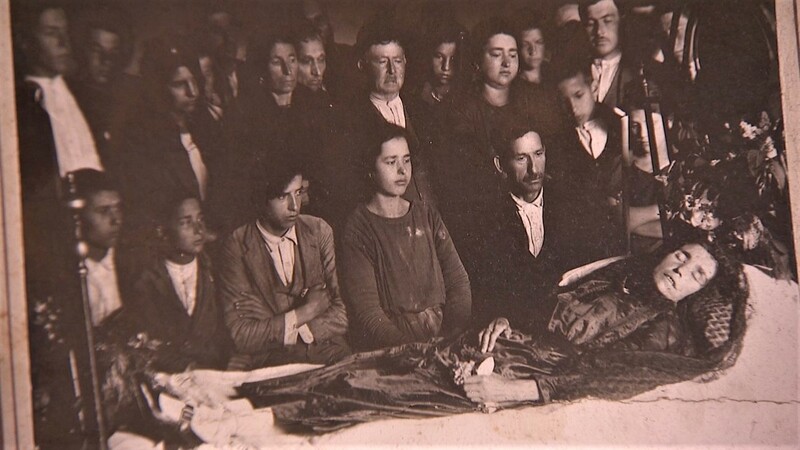 There are authentic death masks, vintage funeral dresses, and a skeleton playing the piano. 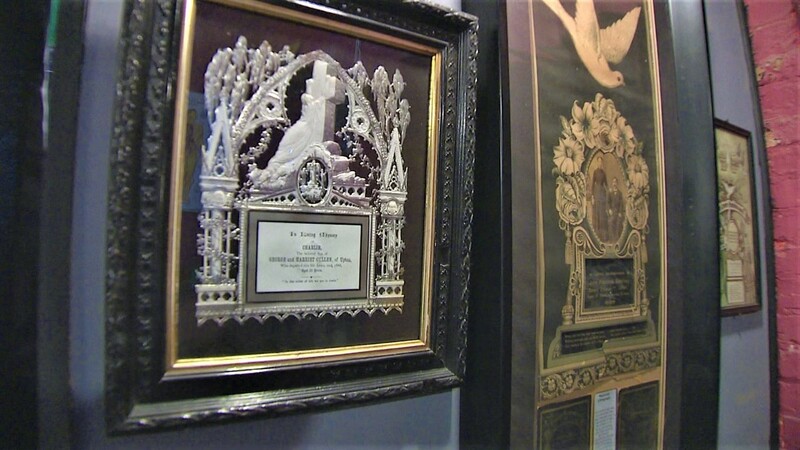 The exhibits focus on death customs from the Victorian era. "It was very glamorous, a lot of beauty and work went into it," Allison said. "There were catalogs that showed women to be in the latest fashion when it came to mourning attire." One wall is covered in centuries-old death announcements, that resemble high-end wedding announcements of the modern era. 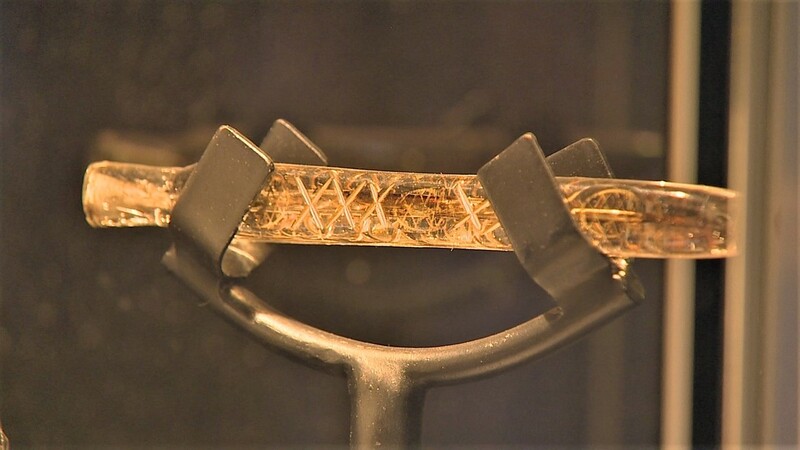 There’s an antique vial once used to store tears shed over the loss of a loved one. 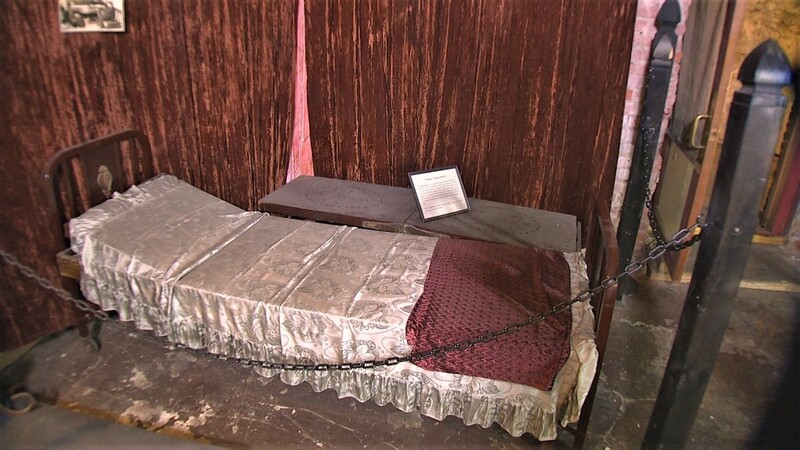 A “deathbed” used for photos with the deceased is also on display. It may all seem odd now - but for families of the past, the customs honored loss and life. Allison thinks the lesser-known history is well worth exploring. "I hope that people will come to visit us and walk away treasuring their ancestry and their own life," he said. 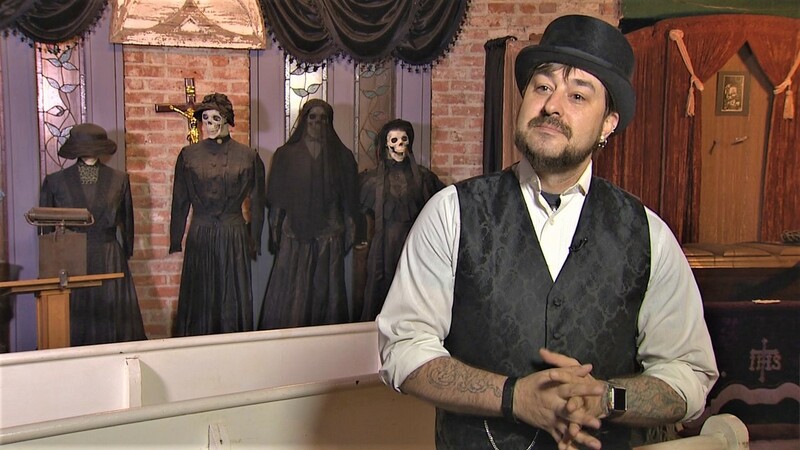 The Seattle Death Museum is on Cherry St. in Pioneer Square, attached to the Spooked in Seattle and Beneath the Streets tours. Entry to the museum is included with paid tours or a $3 donation.